Daniel Heimbach examines the biblical teachings on sexual morality as well as four counterfeit views that have crept into our "sexually revolutionized" society. He gives us an in-depth look at the moral relativism that has spread through our culture and opens our eyes to the effects that nonbiblical sexual choices have on individuals, the family, the church, and the culture. "This extraordinary book doesn't flinch or equivocate. It is comprehensive, practical and highly readable. What a breathtaking achievement!" Fred Barnes, Cofounder and Executive Editor, The Weekly Standard, and Co-Host of FOX News Channel's "The Beltway Boys"
"A very thorough study of biblical sexual morality and how it is twisted by the world." 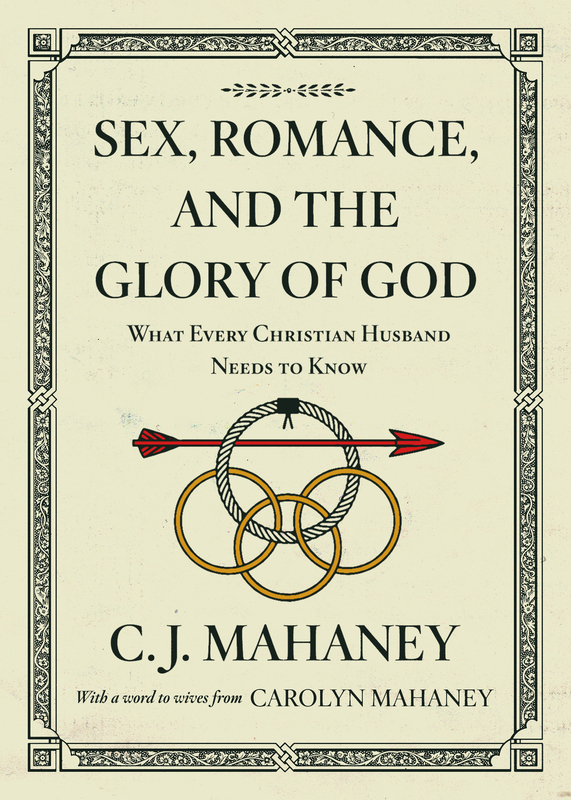 "Here at long last is a strong, biblical, prophetic, and courageous corrective to the sexual anarchy reigning in our culture. It will frame debate and equip Christians to battle for moral sanity and for souls." "This book upholds high standards of biblical holiness, purity, beauty, and joy in clear contrast to the bankrupt, destructive immorality flooding our culture today." 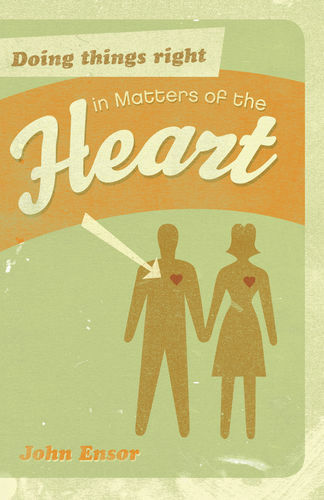 "Here is an uncompromising explanation of the Bible's clear teaching on God's design for our sexuality. It will be an enormously effective weapon against the pagan sexuality emerging in our culture." 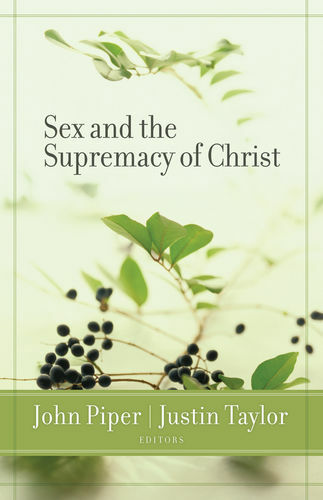 "This important work is comprehensive and thorough, and most importantly is biblically and theologically sound. It fills a void in current discussion and will be a standard resource for Christians in the years ahead." "Here is a classic Christian critique of our age-a sharp arrow in the Christian's quiver of essential weapons for spiritual warfare-a tour de force for biblical truth and practice." "All who care about the true good of men and women, and the upholding of truth and scriptural teaching, will find in this book enormous instruction, insight, vision, and encouragement."